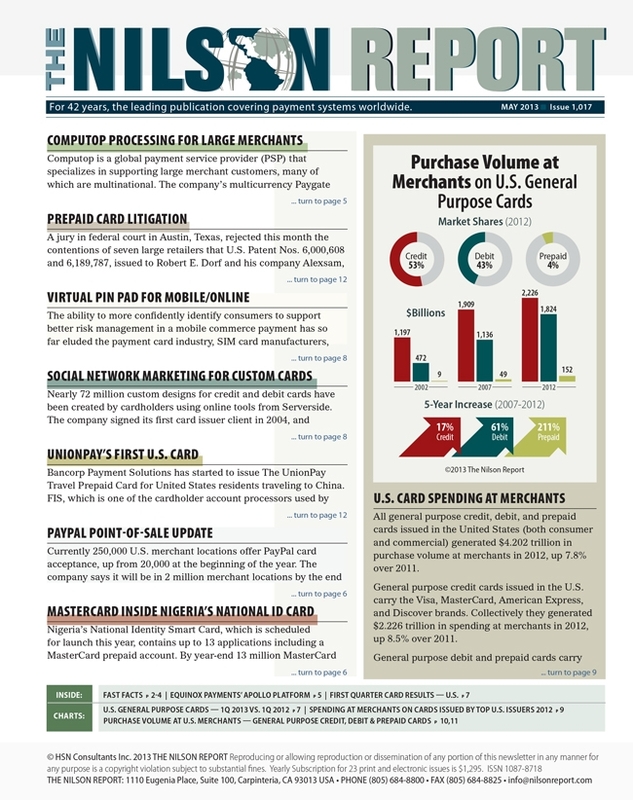 Merchant Card Fees in the U.S. 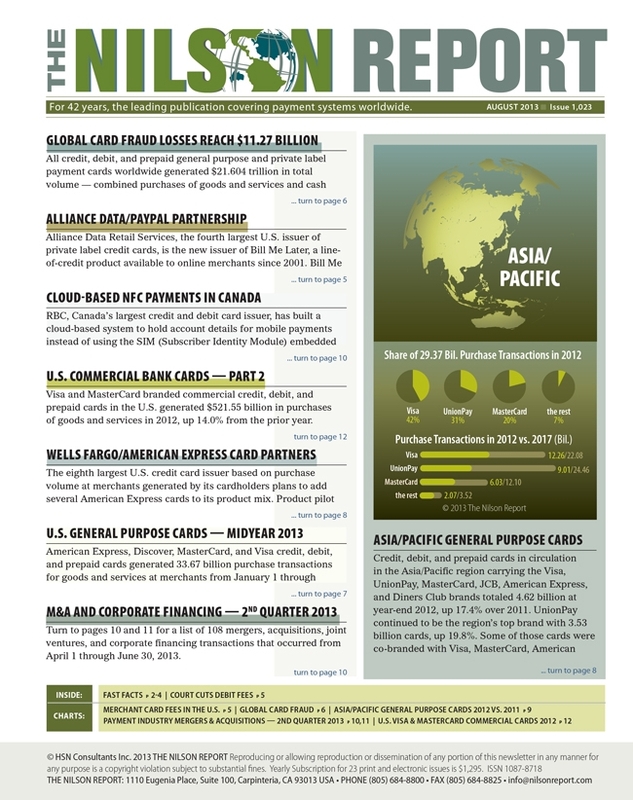 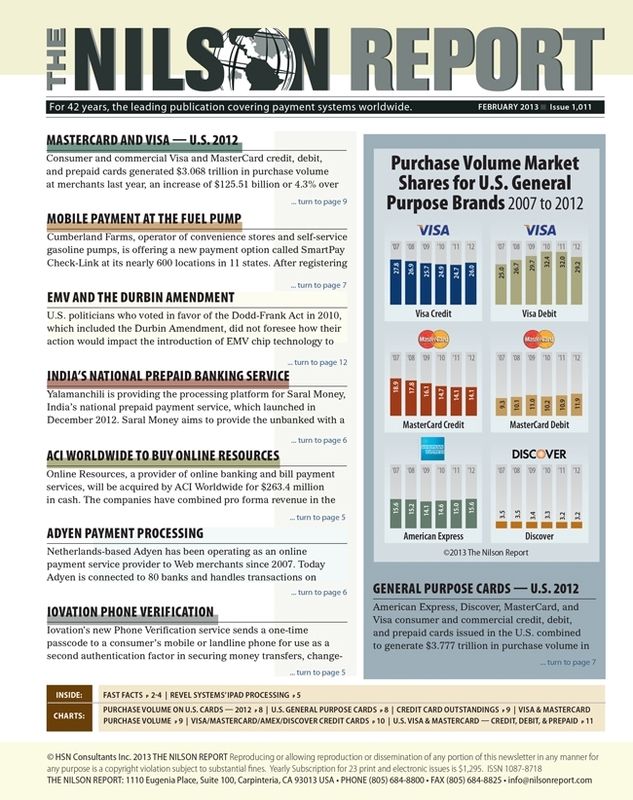 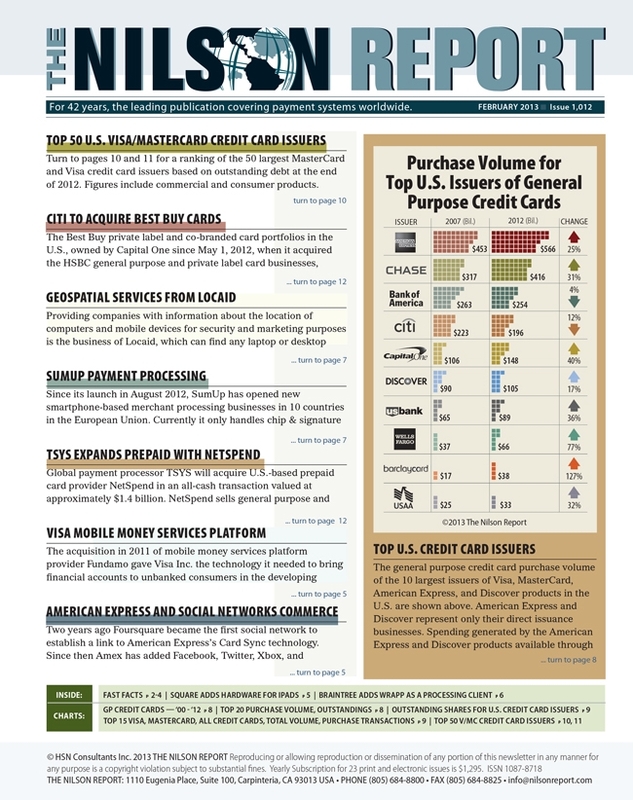 Third-Party Issuers of American Express in the U.S. 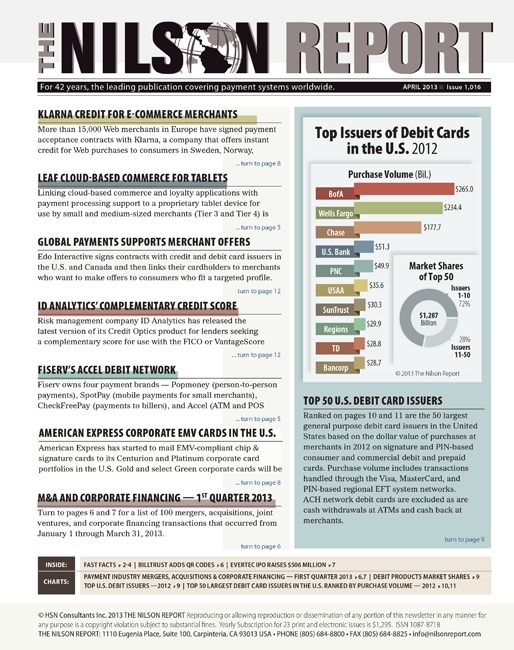 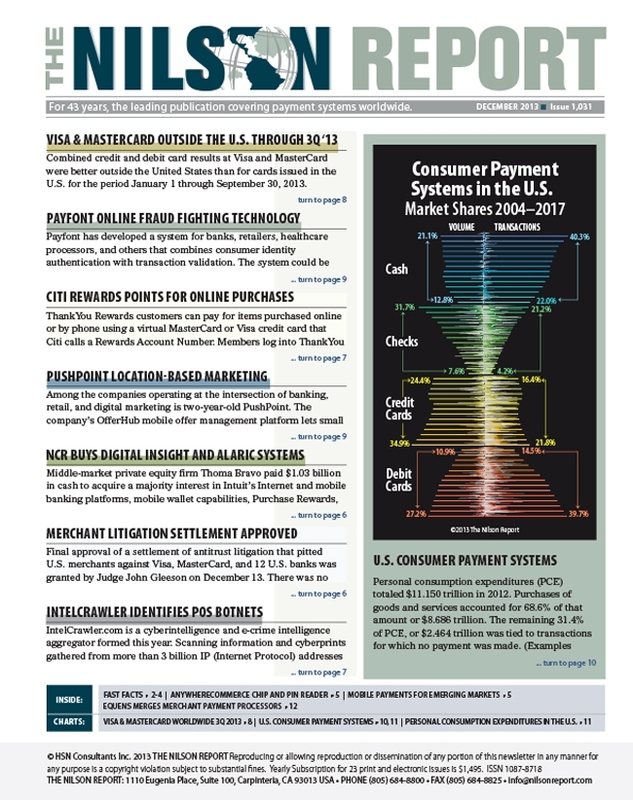 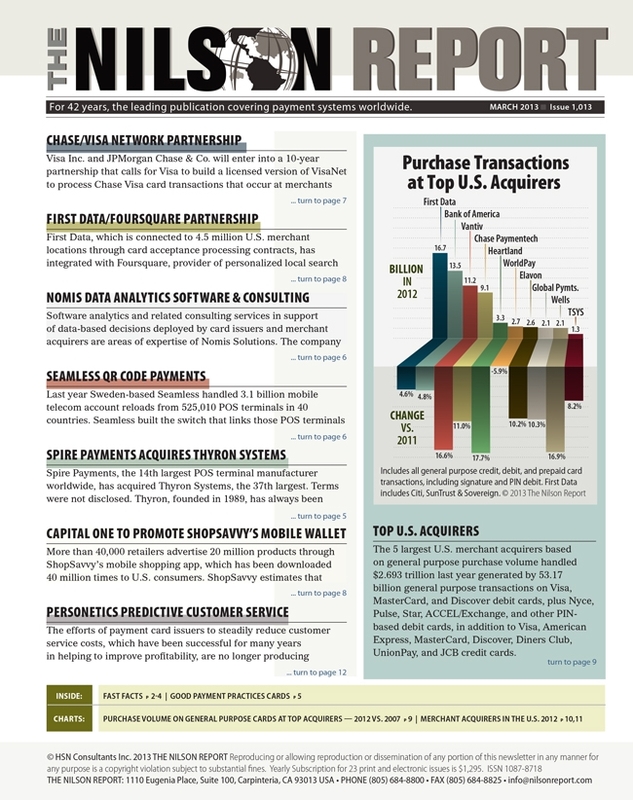 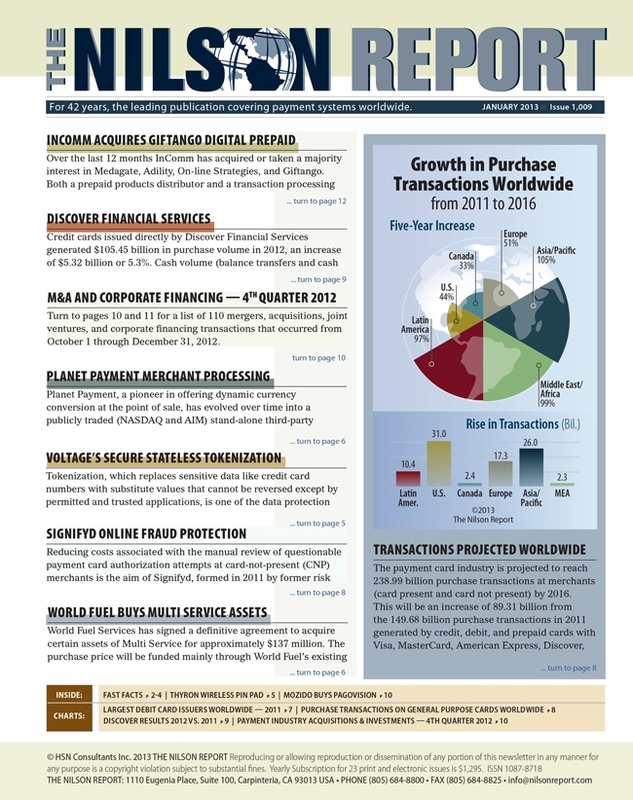 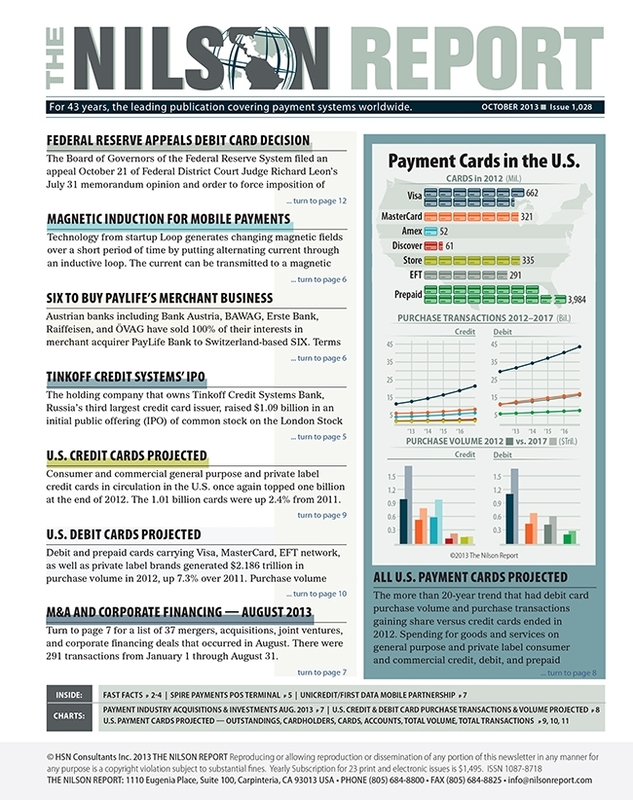 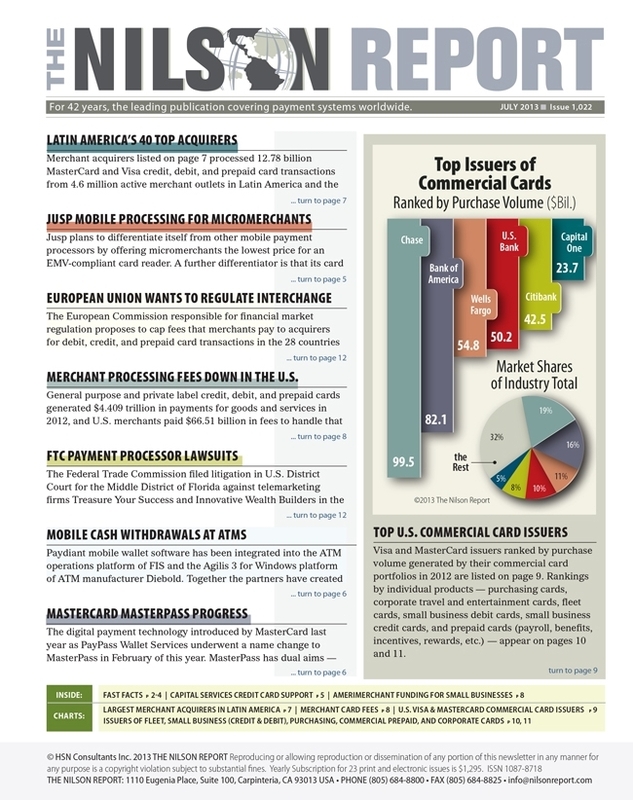 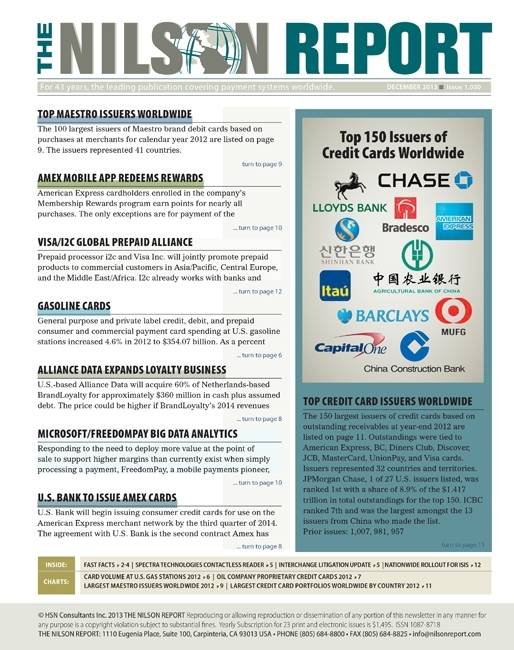 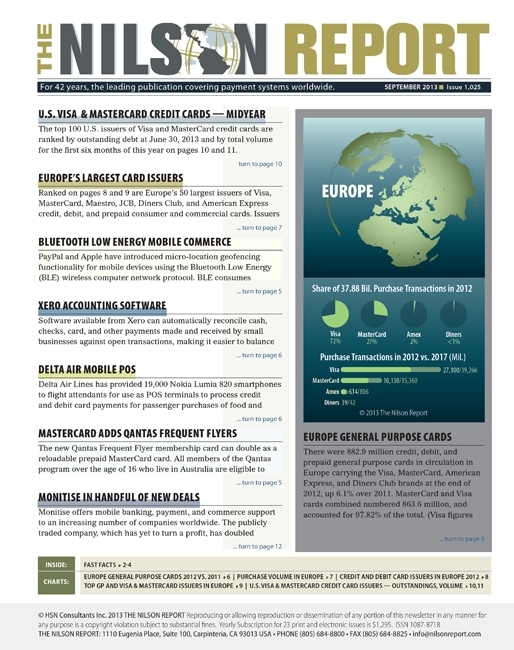 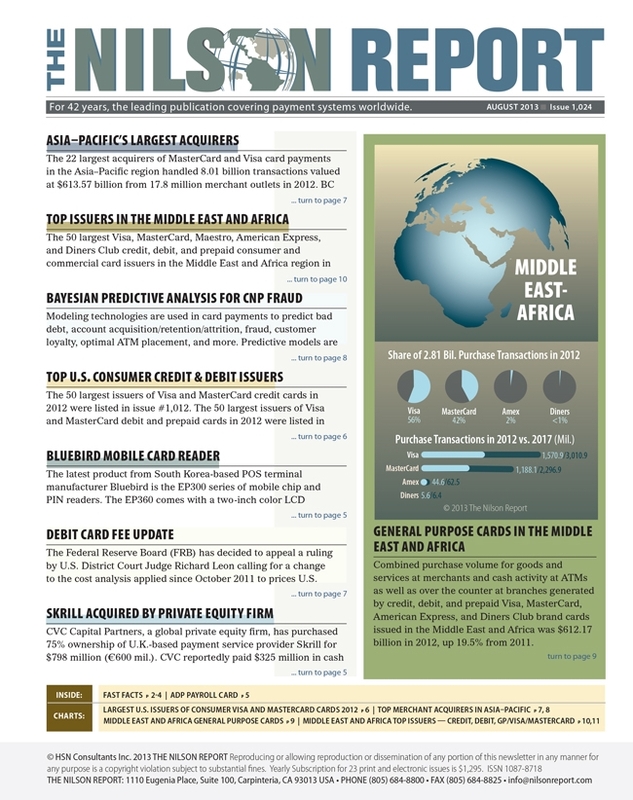 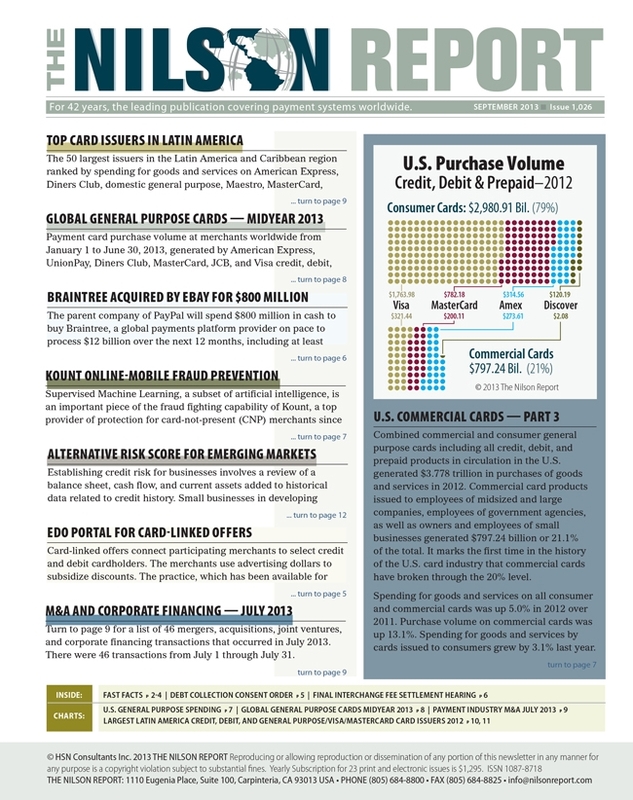 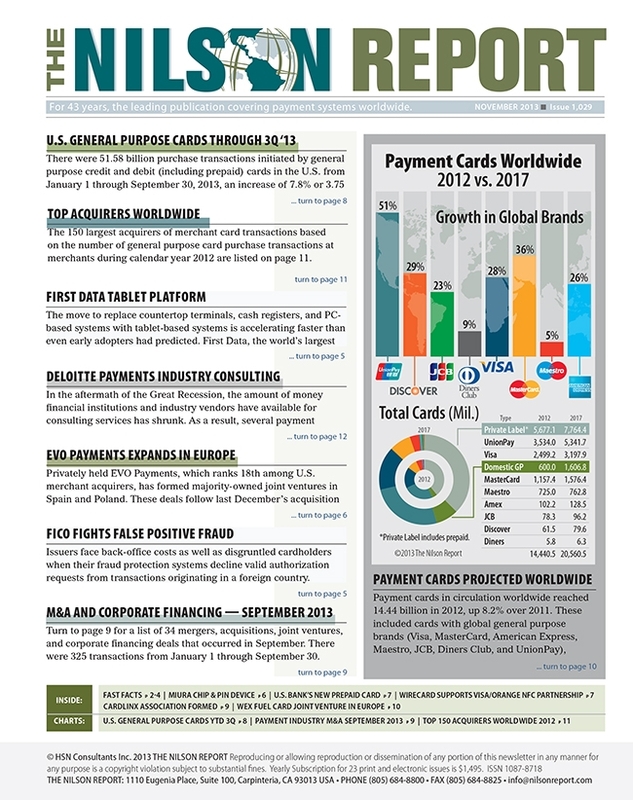 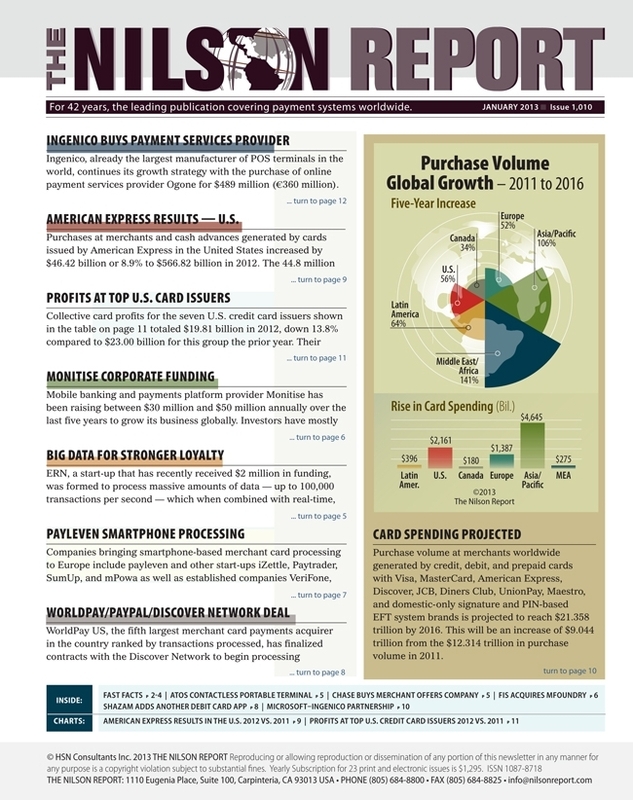 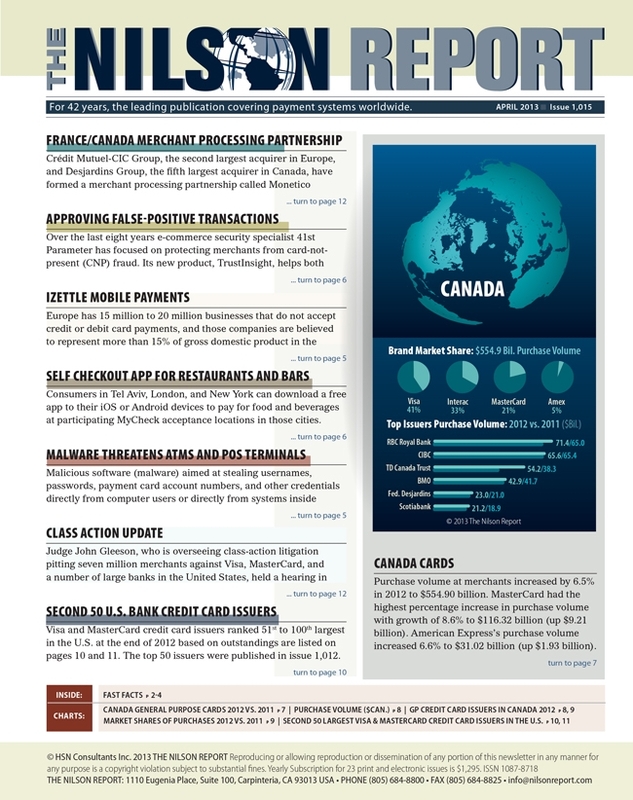 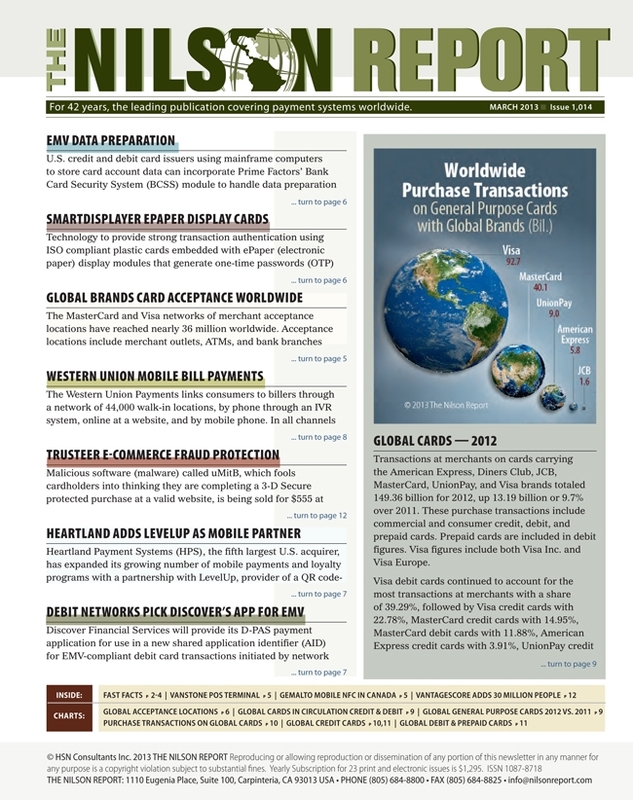 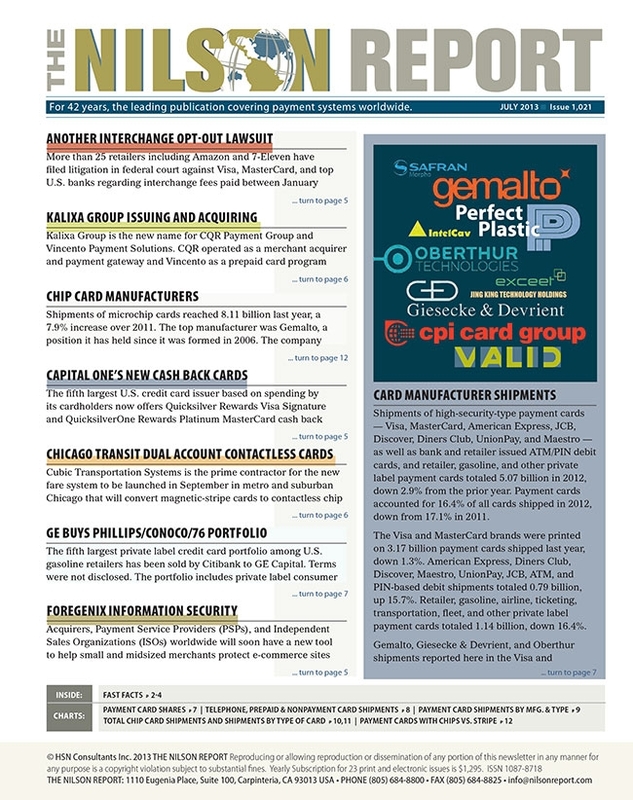 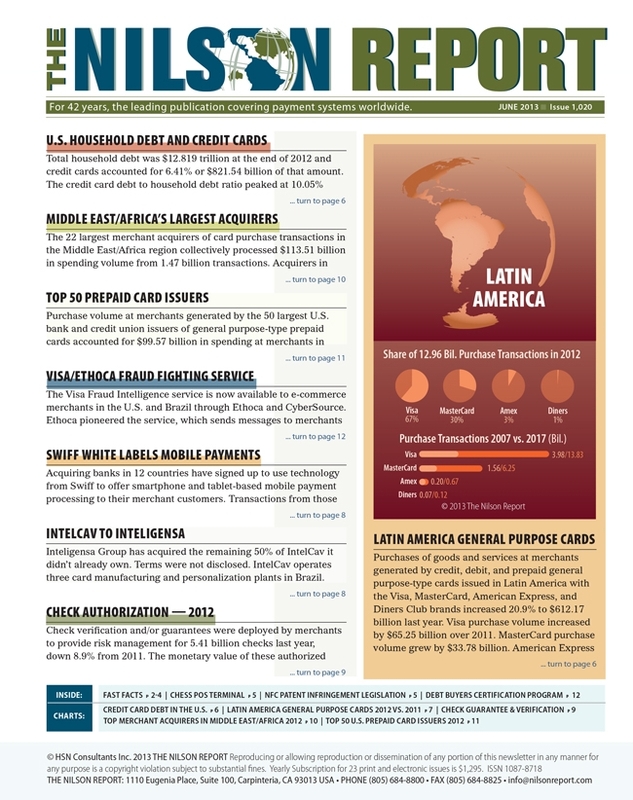 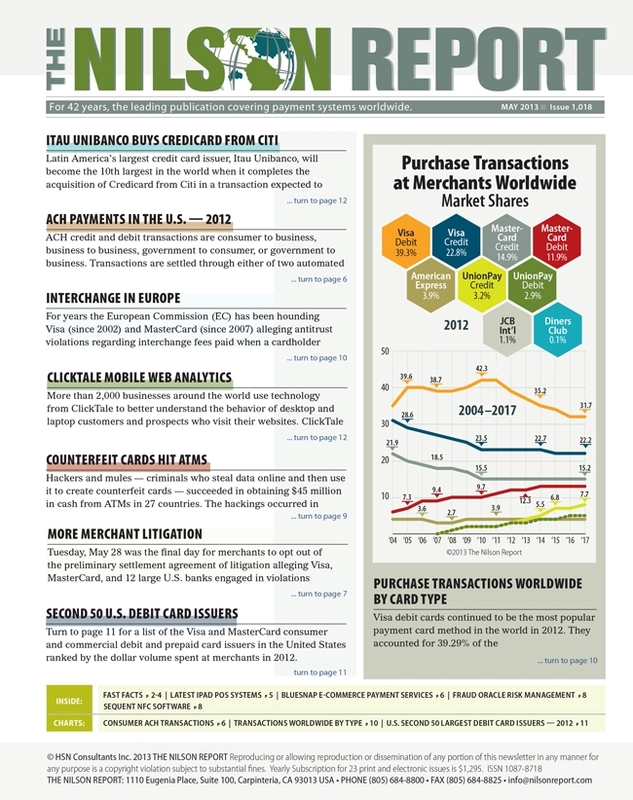 Merchant Processing Fees Down in the U.S.
American Express Corporate EMV Cards in the U.S.
Second 50 Largest Visa & MasterCard Credit Card Issuers in the U.S.